The Custard TV: Broadchurch 2: Scepticism, intrigue and excitement. Broadchurch 2: Scepticism, intrigue and excitement. As soon as that unexpected caption appeared at the end of the first series we've been desperate to know more about Broadchurch series 2. Mainly because the final episode of the first series, which was teased with the tagline of 'closure' only served to inform that the series would be returning! 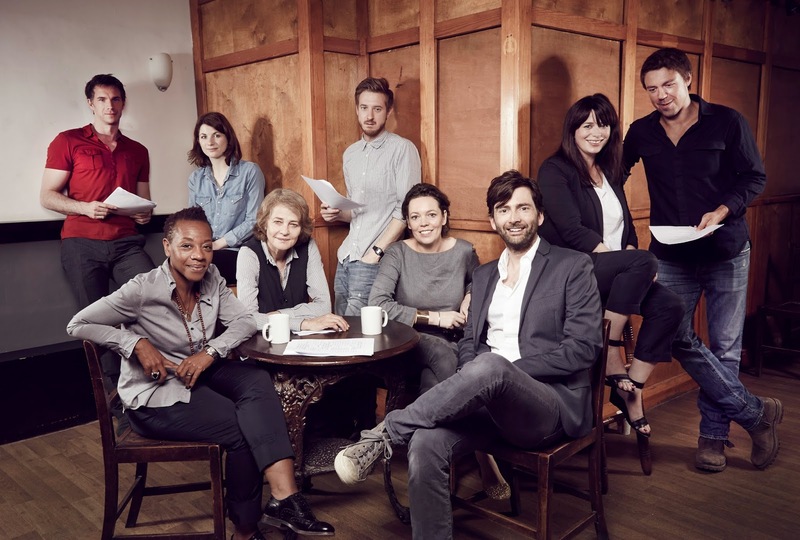 The recent ads that ITV have been running during their high profile reality series The X Factor and I'm a Celebrity Get Me Out of Here see stars David Tennant and Olivia Colman on the infamous cliff-top pondering why they're still in Broadchurch. That's our main question too. ITV have been keeping any plot details close to their chest, revealing only that key characters from the first series will be joined by some new faces. We were huge fans and supporters of the original but there's a level of scepticism that surrounds its upcoming return. Our scepticism comes from whether it was really writer Chris Chibnall's plan all along, or (more likely) was the first series such a huge ratings success for ITV that they couldn't bare not to have it back. Whatever the reason they're not really as daft as you might think. As rumours surfaced this morning that the channel were going to release the first trailer for the new series if users of Twitter could get the show trending I was sucked in again. 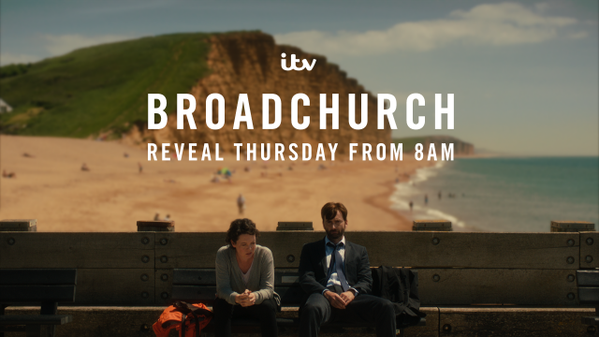 There's an undeniable excitement and intrigue that surrounds Broadchurch that I don't think I've experienced with a TV drama for a while. It's a level of excitement that just about keeps my scepticism and worries at bay, but I do question whether I'll be drawn in if this new instalment doesn't follow the same mysterious storyline that kept me so gripped originally. That said, if it transpires that (Spoiler Alert!) Joe Miller was wrongly convicted for Danny Latimer's death I don't think it'll hold me either. I doubt Tennant and Colman would've agreed to return if the story didn't match up to the quality of the first. All this is pure speculation because we know virtually nothing about this second series. 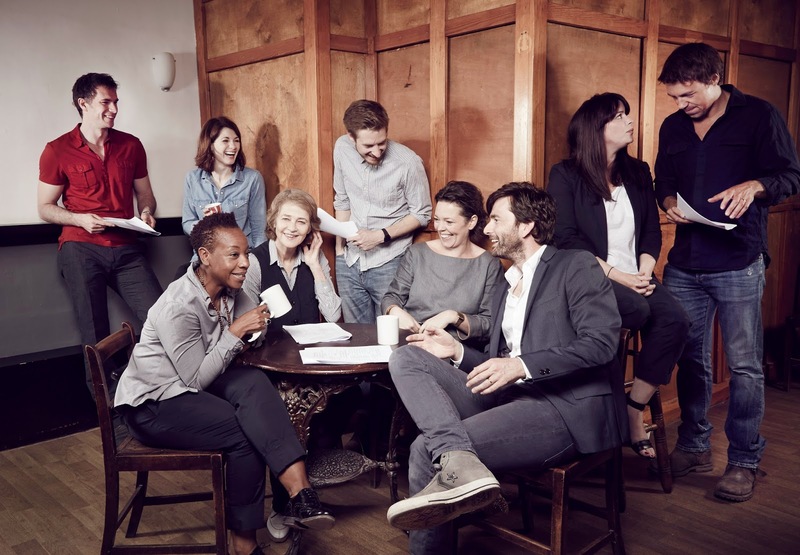 ITV did treat us to a look at the cast new and old as they gathered for the first read through back in May. The success spawned an inevitable US remake in Gracepoint but that garnered far less attention or critical acclaim than the ITV series. 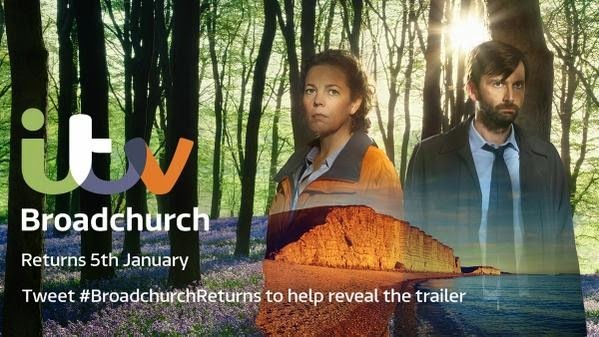 Whatever we do make of this new outing to the fictional coastal murder spot, it's safe to say Broadchurch has become a phenomenon that's impossible not to be swept up by, perhaps at the end of the day, that's why ITV are so desperate for it to return for this new series in January. 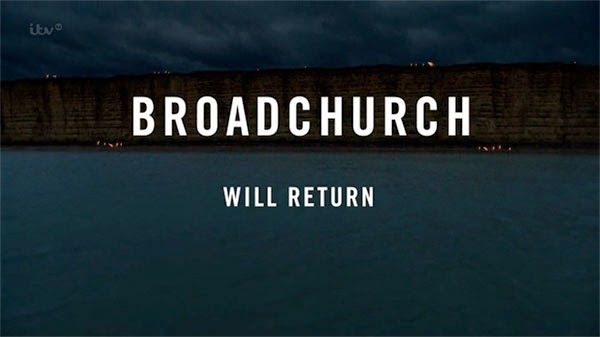 Broadchurch returns Monday 5th January at 9.00pm on ITV.